Meet Peter, a gentle giant who is in need of a Vagus Nerve Implant for his severe Epilepsy. Peter is, unfortunately, drug-resistant. Drug-Resistant simply means the medications stop working and then they have to increase dosages with horrific side effects, negative effects on his quality of life and return of seizures. 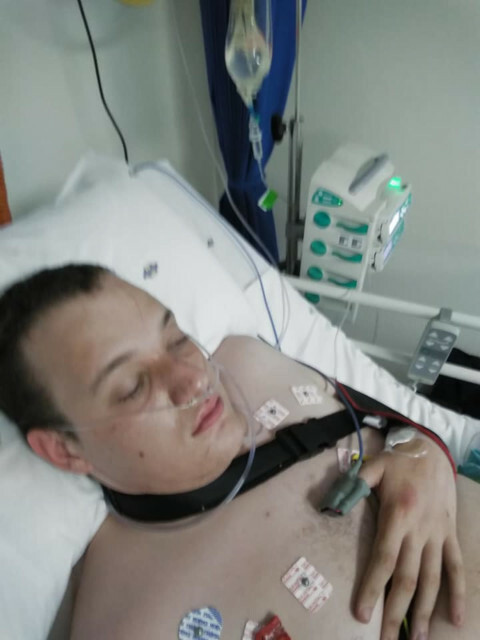 We have managed to control his seizures well on the Ketogenic Diet for 4 years, but for the last 3 months he has had breakthrough seizures leading to Status Epilepticus two weeks ago, ICU admissions, Injuries and is now on 24-hour seizure watch. He has had to put his Engineering Studies on hold. We have seen Dr Jason J Labuschagne at the Unitas Hospital and have had Peter assessed for a Vagus Nerve Implant and he has been confirmed and approved. There are two different kinds of Vagus Nerve Implants. The 2nd generation VNS is indicated for those who are UNABLE to identify their auras. The new VNS registers cardiac changes and gives off an electrical impulse before the seizure happens to make this the preferred device. We are on Discovery Health, but they only pay for the 1st Generation VNS and Peter needs the 2nd Generation. 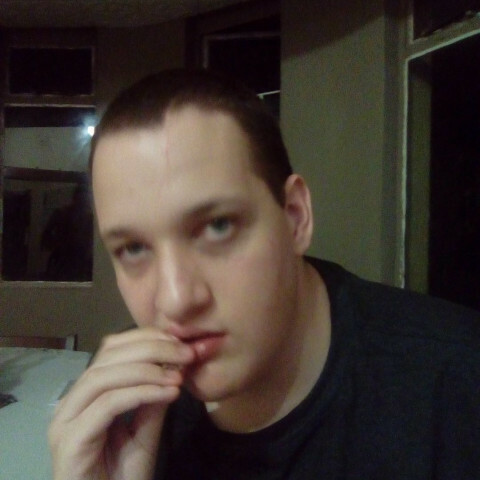 We will have a shortfall of funds and are thus requesting everyone if you would like to give our son an opportunity to lead a relatively normal life the chance to. We are slowly watching our son die. I have set up a YouTube Channel to document his seizures, Pre and Post VNS implant. FOR INTERNATIONAL DONORS, PLEASE USE BELOW BANKING DETAILS WITH SWIFT CODE, WHEN MAKING A DONATION. PLEASE ENSURE THAT THE CAMPAIGN NAME IS USED AS A REFERENCE.